More specifically, Samsung profits dropped 8% annually and sales dropped from 52.35 trillion won in Q2 2014 to 48.54 trillion won today. The smartphone shipments have also drop to 89 million units in 2015 from 95.3 million units back in 2014. But what are the reasons smartphone shipments have drop by 6.3 million units in a year? Let’s take it one by one. First of all, Samsung failed from the very beginning with the Galaxy S6. The company miscalculated the demand for the devices, by figuring out that it would be around 4 to 1 in favour of the regular S6. 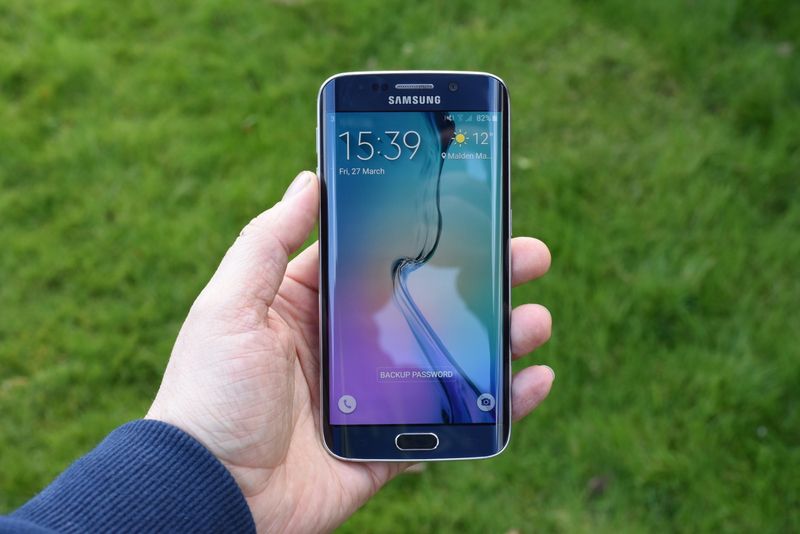 But the S6 Edge has turned out to be much more popular, and demand is closer to 1 to 1. This created a lack of demand satisfaction for the loyal customers who they decided not to wait and turned to another Android manufacturer. Secondly, Samsung’s desire to compete with Apple led her to create a device more like an iPhone replica missing the two greatest features of the previous models. Removable battery and memory expansion. Samsung fans were debating all these years with Apple fanboys about their ability to have an extra battery in case of emergency and a massive memory expansion without paying the money iPhone users had to pay in order to get an iPhone with bigger memory. These two things let down Samsung fans and turned them either to Apple – in order to try the «forbidden fruit» for the first time now they couldn’t find any massive differences between the two flagships – or other Android manufacturers. The third problem of Samsung this year was its low-end smartphone market. All previous years this particular smartphone segment produced millions of dollars for the South Korean company but this years’ pressure from challengers such as Xiaomi and Huawei (which is now the world’s third-largest smartphone manufacturer), who create more affordable smartphones with better features, was another massive hit to the annual sales of the company. The main reason of Samsung’s continuous fall for the past few financial quarters is the lack of identity. The company is dealing with a ton of different smartphone markets, not being able to determine the best balance of its smartphone production by creating too many smartphones with no reason. Focus is the key and the South Koreans have to find it soon if they don’t want to face the same crisis HTC was dealing with for so many years before deciding wisely to focus in a lot smaller smartphone production.